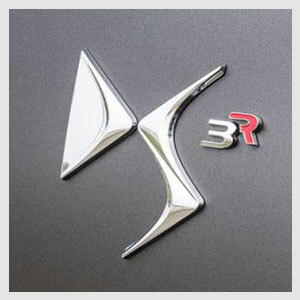 Motor Bodies Weston are proud to announce that they are now an official DS Automobiles approved repairer for the Weston Super Mare, Somerset area. We work alongside DS to ensure your vehicle is repaired to manufacturer standards and that you receive excellent customer service until you are back on the road. We have many years of experience repairing DS vehicles, and in this time have mastered the manufacturers repair methods and expectations in delivering a positive customer experience. We only use DS factory approved techniques at our bodyshop in Weston Super Mare.